Makeup seems to have been around forever, where exactly it descends from, is still unknown. We see cosmetic used in ancient cultures, and the items that they used back then, looks a lot like ours today. I will use queen Nefertari as subject for this Makeup article post as well as an antique object that I found in Morocco. Nefertari was the favorite wife of Ramesses the great (Ramesses II). His love for her went beyond the stars, his soul was bound to her in life as well as in death, she was the true love of his life. 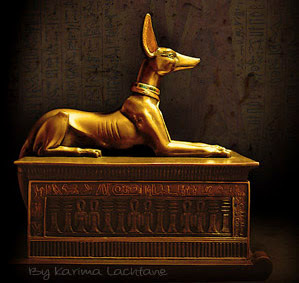 Pharaohs have always had more than one wife, yet some women in time have stood out like no other. Nefertari was one of these women. Considering that one of her official titles were "Beautiful of face" it surely sounds like she had an enchanting face. She must have had a very distinct beauty. It would be a much more logical title, if she used cosmetic, which can give the face a distinct beauty. Her tomb is not only one of the most beautiful resting places, but it also shows us how she looked and dressed, to some extent. On the tomb walls you she Nefertari looking stunning, but you can also she that she is wearing makeup. Ramesses II would carve her existence into the rocks, making her live forever. As you can see above, she clearly has makeup upon her face. Eyeliner and mascara even a blush like color on her cheeks. but more like lip balm with color. Since they also had crème back then some 3000 years ago, I would not put it past them to have combined that with color too, getting a foundation like cosmetic. 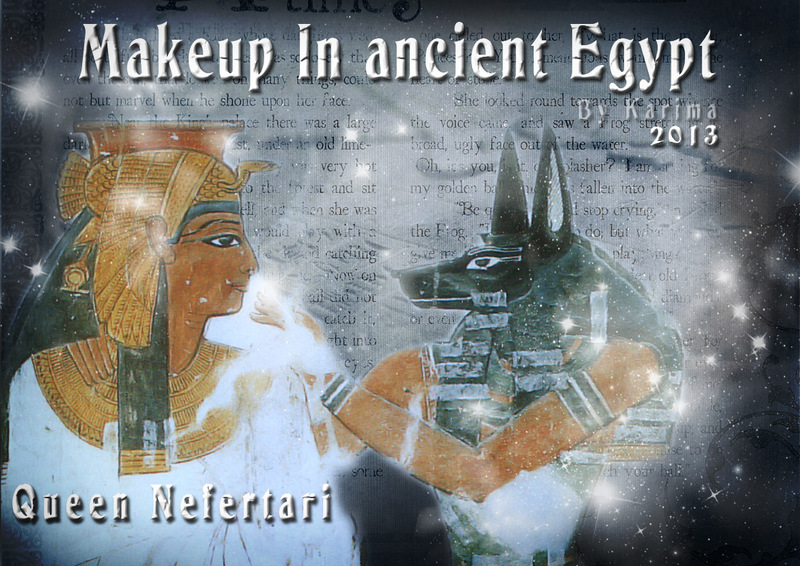 In this PDF article you can see pictures of ancient makeup items, some well over 3000 years old. 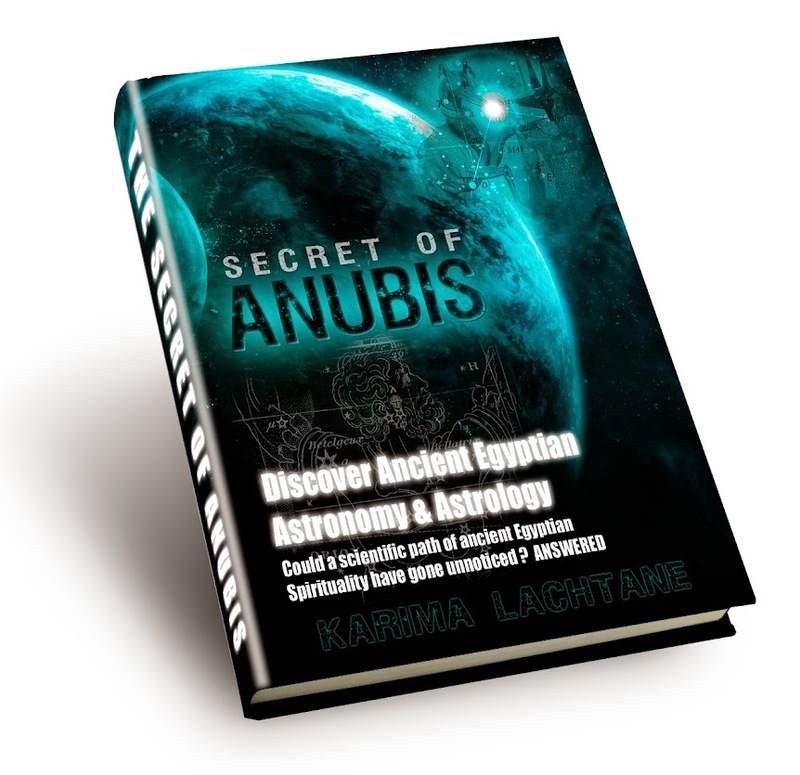 It gives a short description of the material that they used, as well as show you the ancient artifact that I found in Morocco.